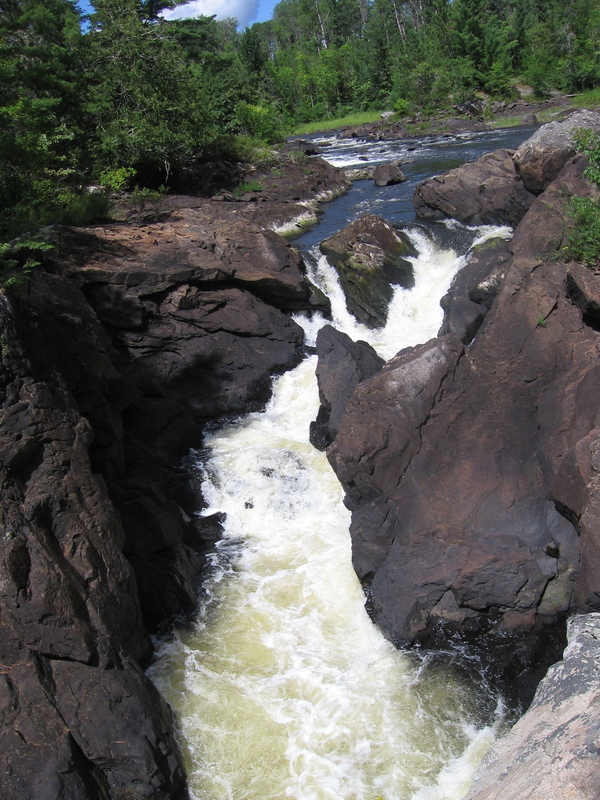 waterfalls/gorge, vermillion river. – Todd Harper: musical ecologist. Next: ON Friday, I played with Nathan Hanson.